Les Roches International School of Hotel Management hold their graduation ceremony today and this, once again, could be viewed live on the internet, using GlobalVision streaming and webcasting service. 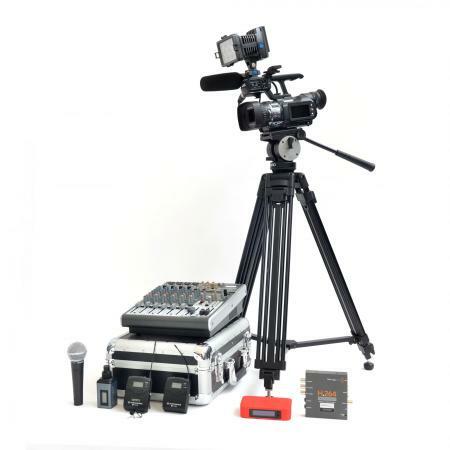 To ensure for a total success of that event, in addition to a complete camera and streaming kit rental, the school also requested for one of GlobalVision streaming and capture technician. Statistics show than more than a thousand simultaneous viewers from all parts of the planet could enjoy graduation ceremony. A total success for the audience and a new successful assignment for GlobalVision team.